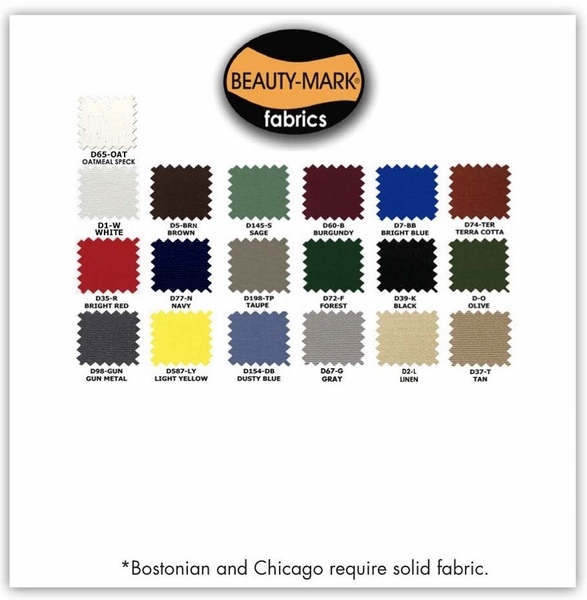 This Beauty Mark Charleston Window Awning will transform your home or business. Guaranteed to enhance the style and aesthetic of the architecture and style of your building, while lowering energy costs up to 50% - Anwtech awnings will truly change your life. 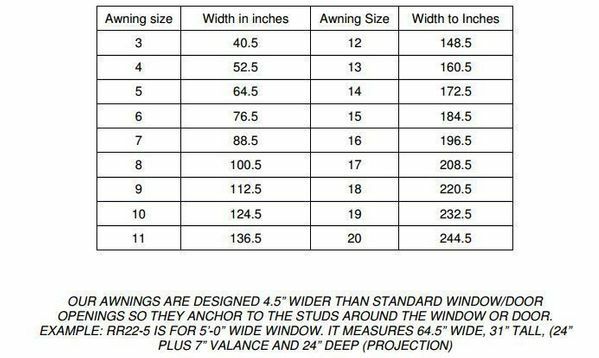 This American made, extremely sturdy aluminum based awning is put through rigourus testing to ensure it will be able to withstand anything the weather may throw at it. 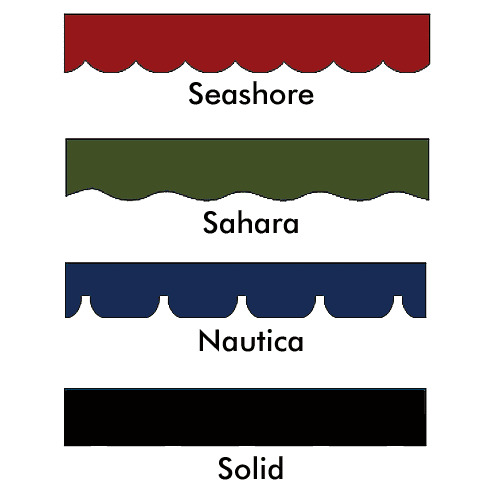 From wind to rain to extreme temperatures, this awning is built to last. This is guaranteed with Awntech's 5-year warranty and comes in a wide variety of colors and stripes. How wide are the stripes on the yellow and white striped canvas? The stripes are about 3.25" each. Is this 36" wide or is the actual width more? 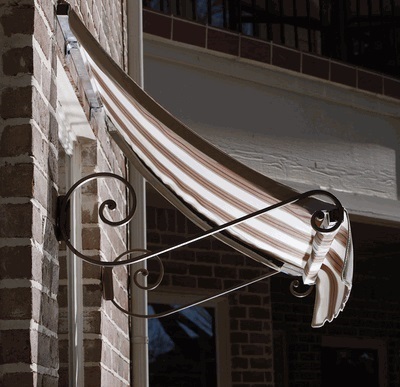 This awning is 3 ft or 36" wide.